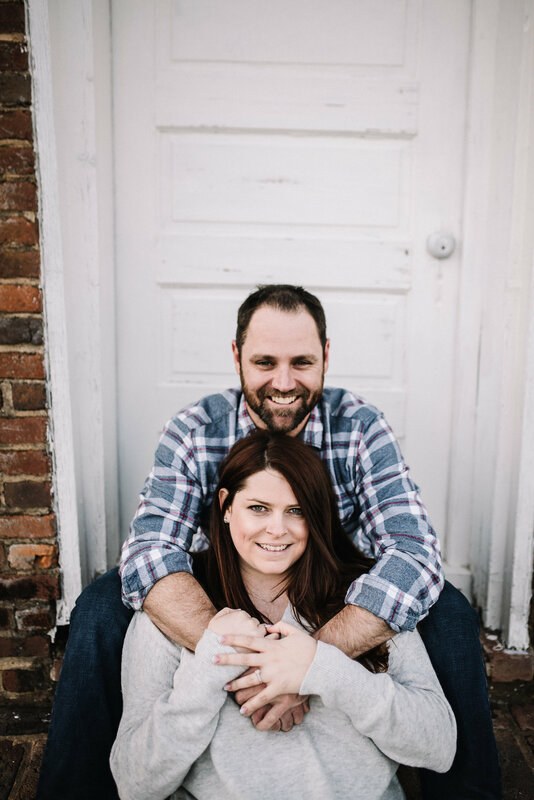 I had the opportunity to travel to Nashville for Liz and Jesse's engagement session! Like I've said before, I love any excuse I can get to travel to Nash! We bonded over our love for animals when suddenly we spotted kittens and a momma kitty at one of our locations. Of course we couldn't get close to them. When we tried, they ran up under a house which I'm assuming is their home. THEN we had a random dog run up to us and follow us around! Liz named him "Bernie" because he was an old dude. Animals just flocked to us. 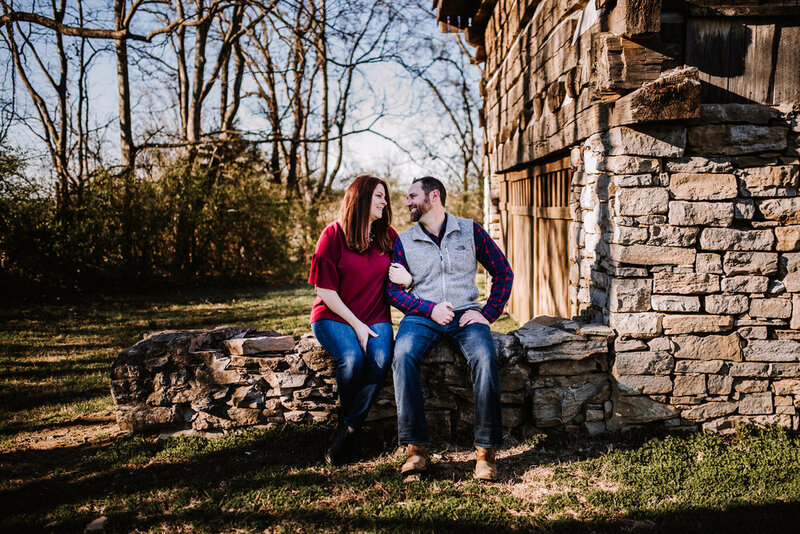 😂 I had a blast hanging with these two, and I am so stoked for their September wedding that is on a FRIDAY😍 at Sycamore Farms in Arrington, TN!